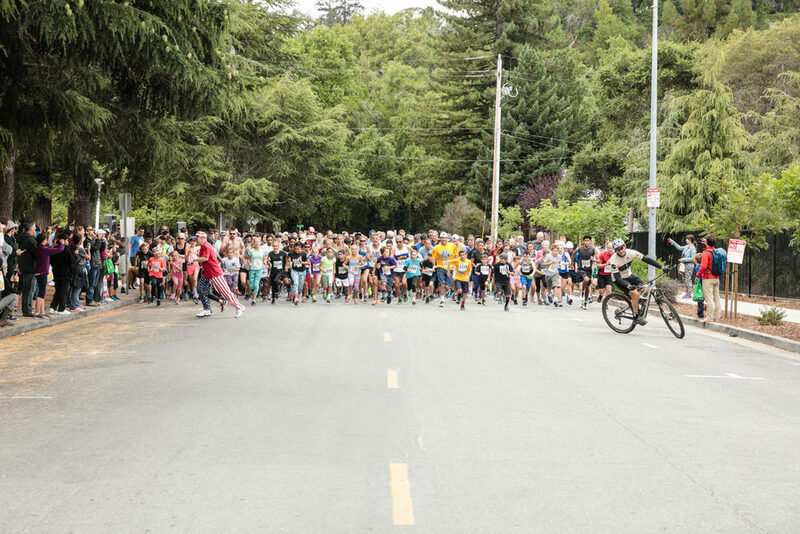 California based Wedding, commercial, product, construction, and portrait photography. 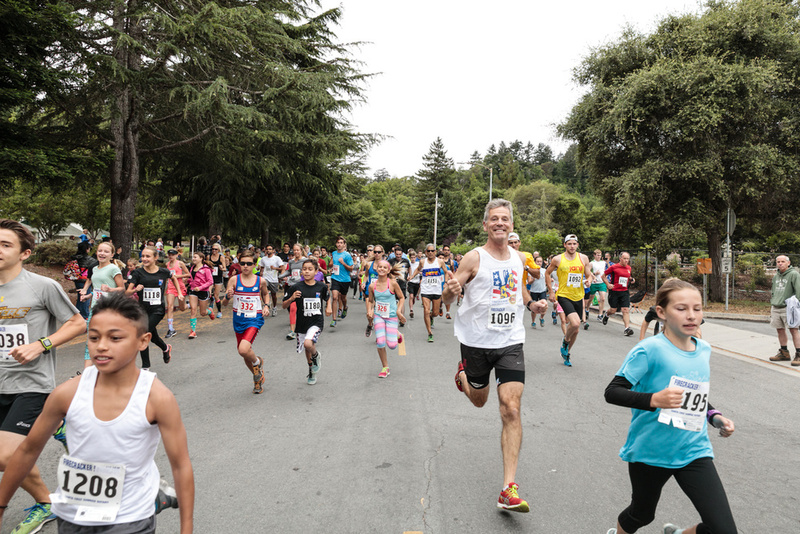 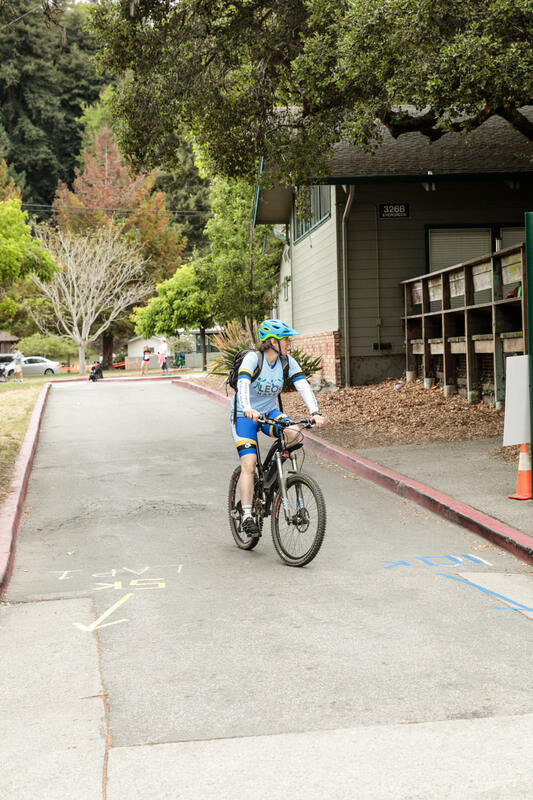 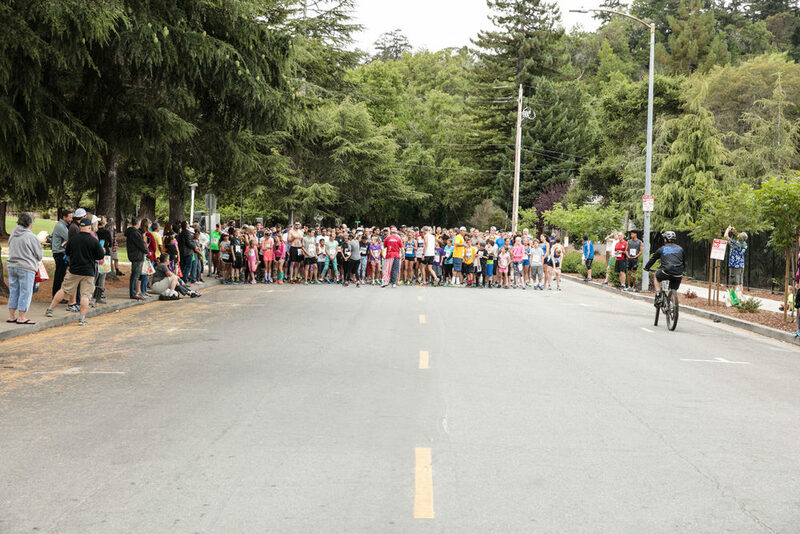 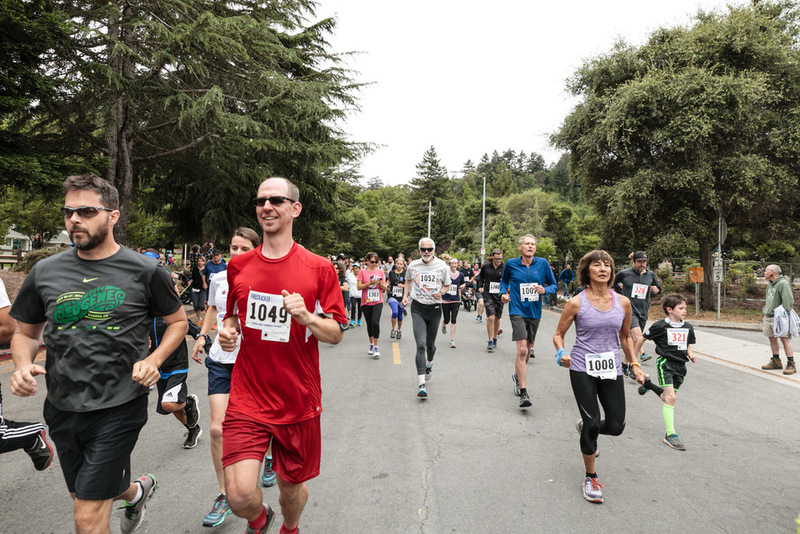 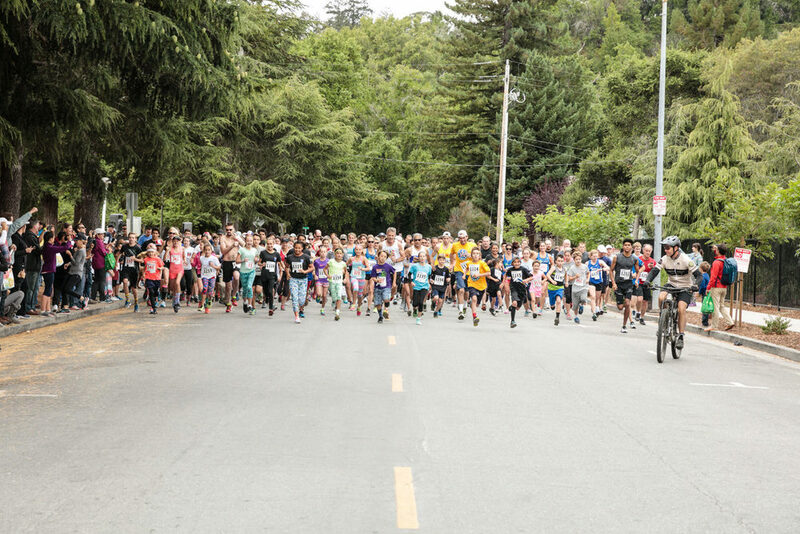 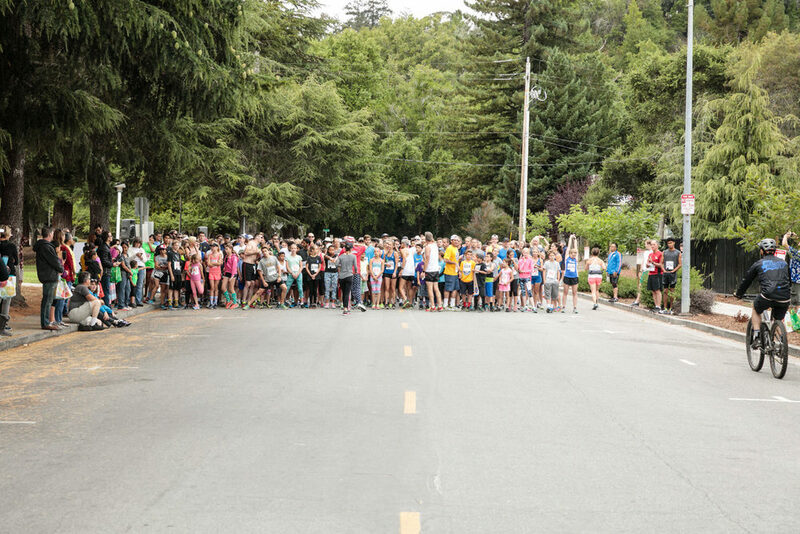 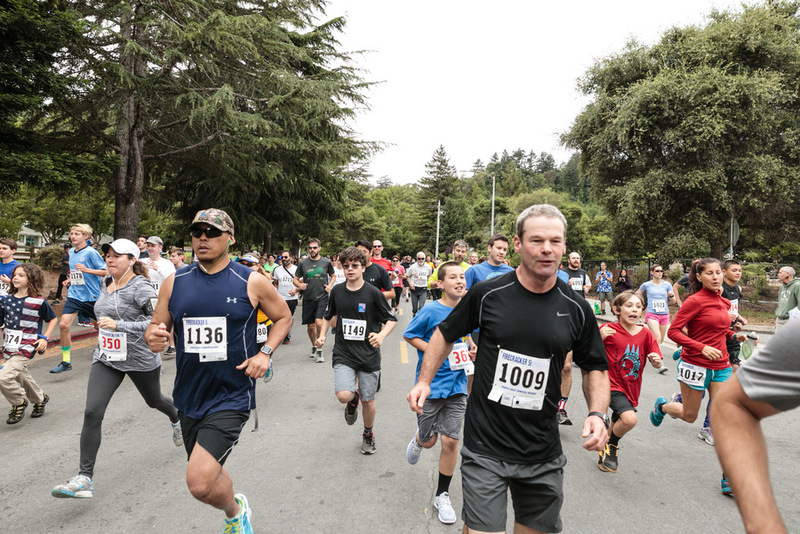 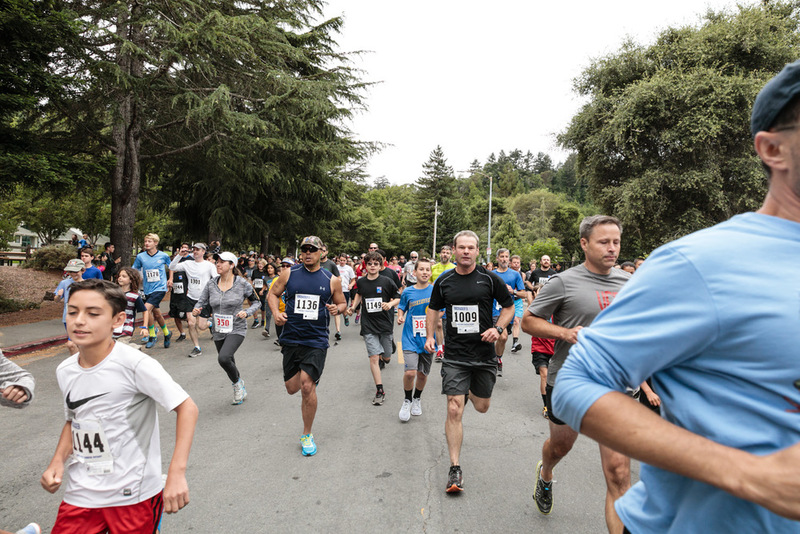 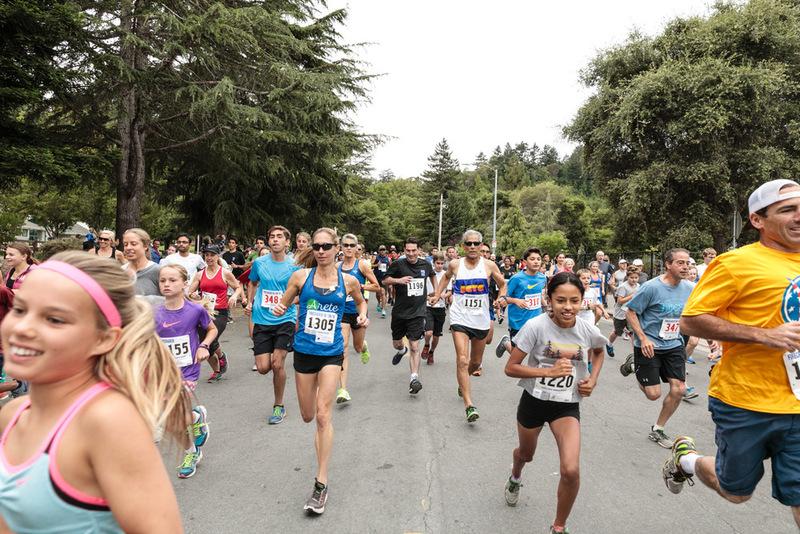 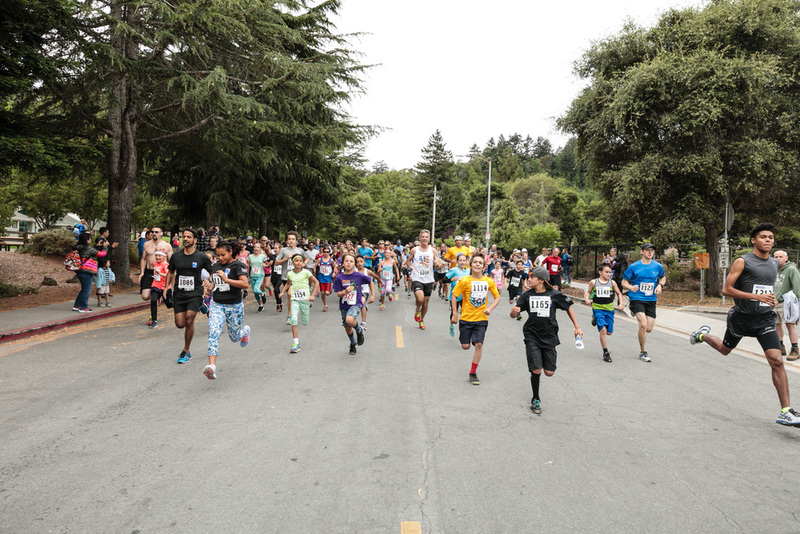 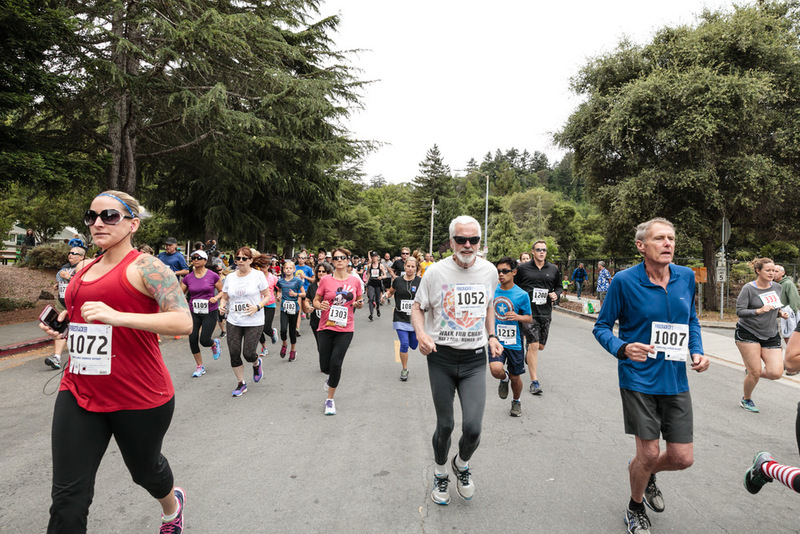 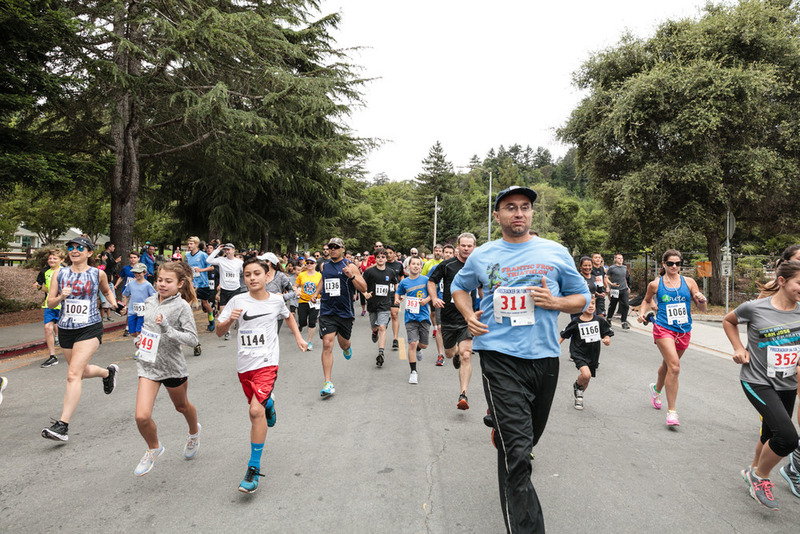 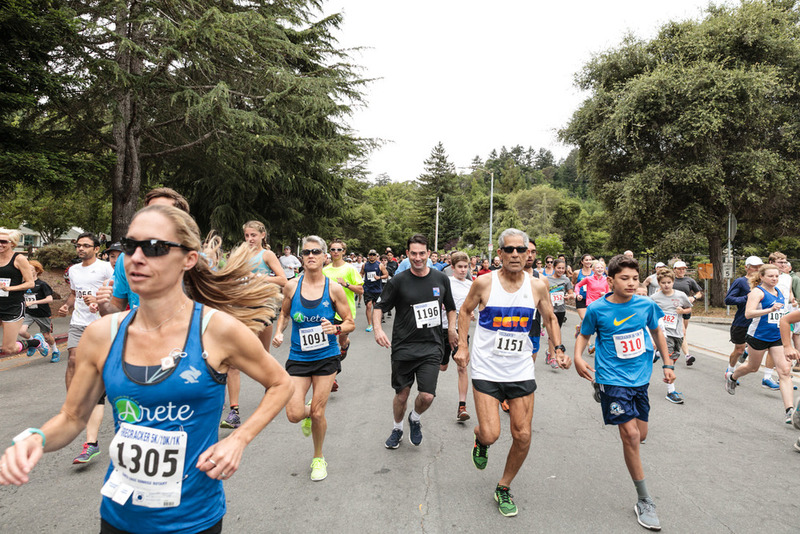 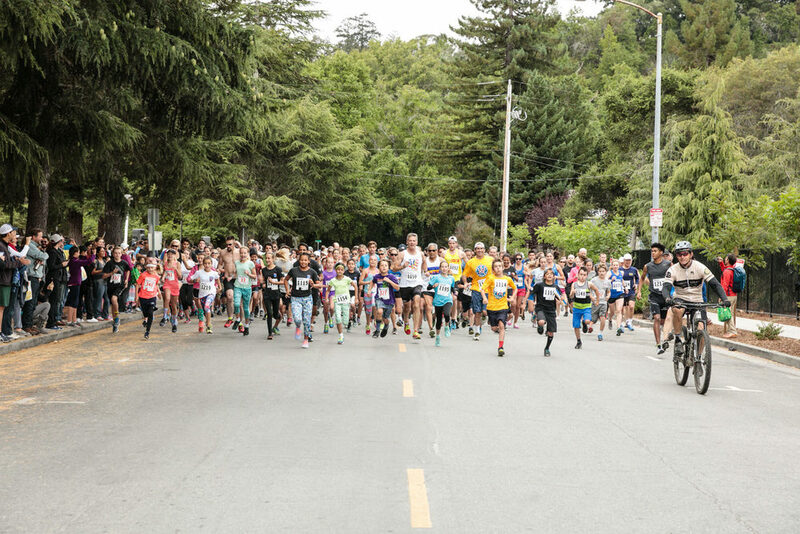 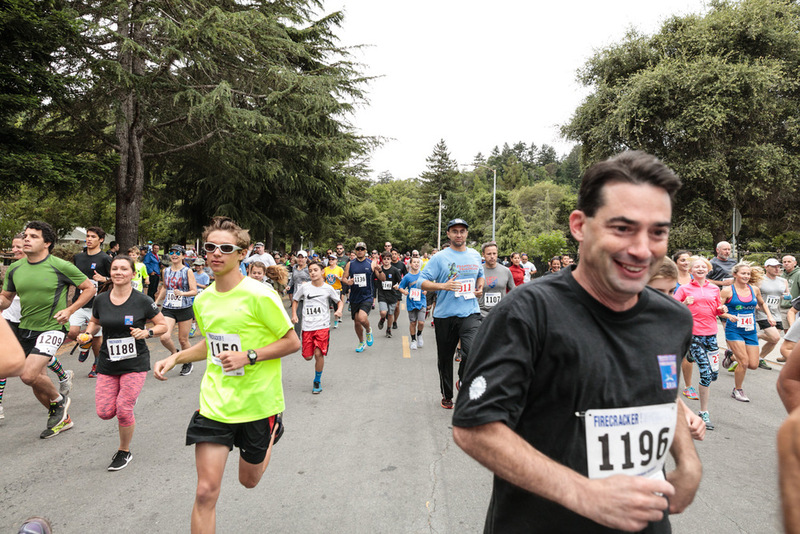 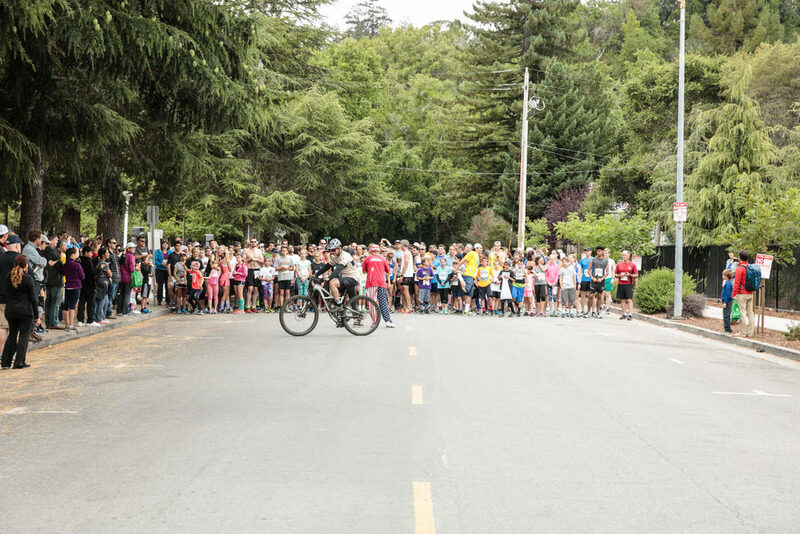 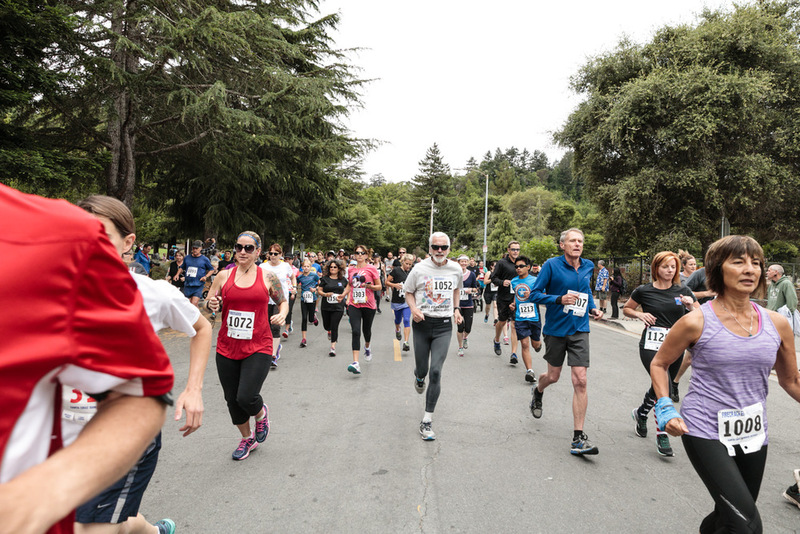 On this page for the Santa Cruz Sunrise Rotary you will find event photos from their Firecracker 10k that took place on July 4th 2016. 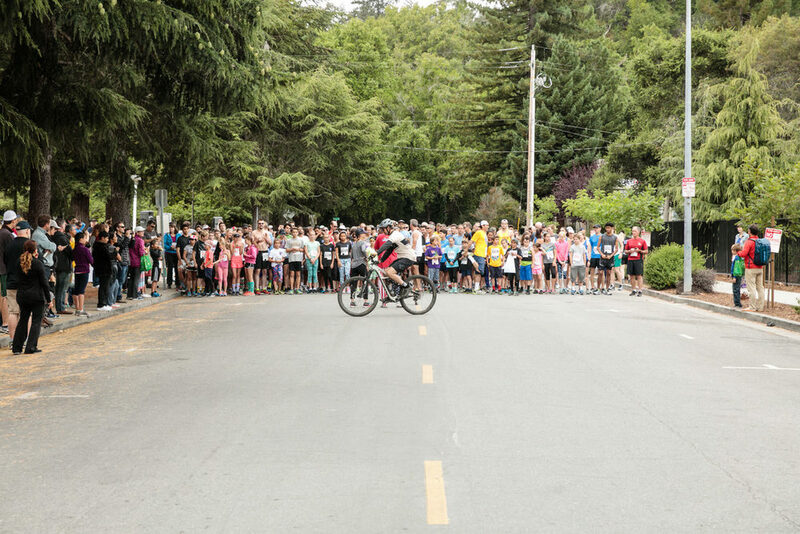 If you would like to purchase photos from the event you may do so, on the bottom of the page on each gallery there is a link to a sales page.